Our kitchen garburator had been out of order for the past few weeks and I thought I would give it some tender loving care this Christmas Holidays because we'll need it. 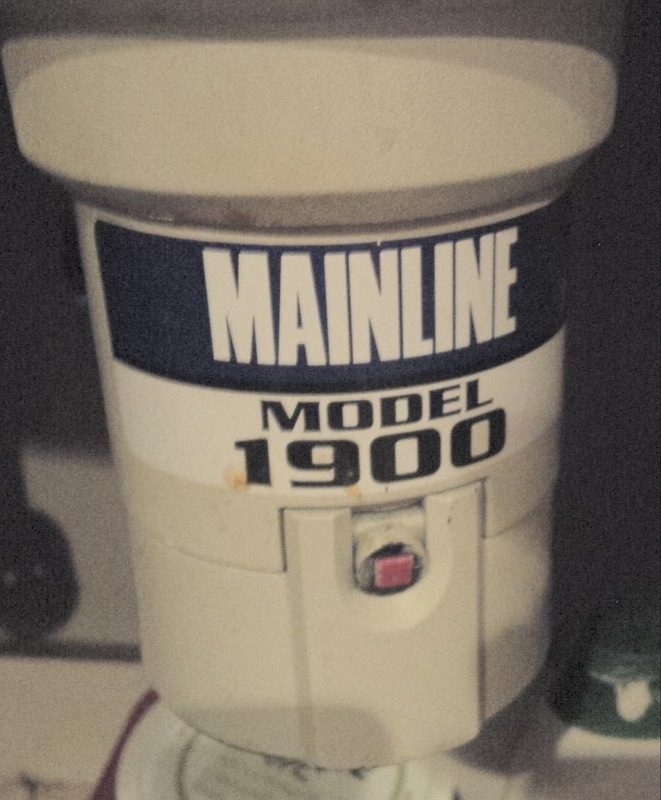 It's a Mainline Model 1900 and has been very dependable for the past 6 years. This happened a few times before and all I did was run a wooden barbeque stick through the serrated edges of the garburator blade to dislodge whatever gunk was in there and that did the trick. It didn't this time and I was ready to spend some money. I was tempted to call our plumber and have them fix this for me (here take my money) but I thought to myself, how hard can this be. I was also tempted to take the whole thing apart to clean whatever was causing the blade to not spin but I'm sure I would have lost a few fingers or two if I did that. What did work was using something everyone already has lying around the kitchen - a butter knife. Take the butter knife and find the gap in the blade to insert the tip of the knife into and then try and spin the blade. It should have a punch hole beside it. Normally, if nothing was in the way, this would allow you to move the blade back and forth. If there was some blockage, it will require a little bit of effort but just keep forcing it clockwise then anti-clockwise and once you feel it give, turn on the garburator. I was so happy to hear the familiar grinding/tearing din that it makes when it works. I think we'll have to stay away from Tilapia fish bones for a while or just not use the garburator to dispose of those. Hope this helps you DIY when you run into the same problem. Merry Christmas.